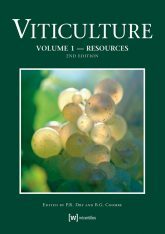 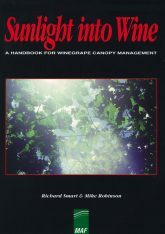 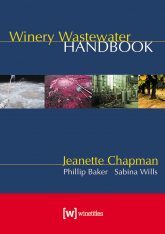 The authors, from the South Australian Research and Development Institute, Loxton, and Agriculture Victoria, Sunraysia Horticultural Research Institute, aimed to develop a practical tool for grapegrowers to identify diseases, pests and disorders – a fundamental aspect of efficient vineyard management. 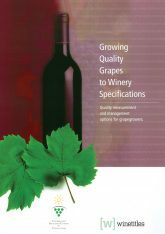 The result is this sturdy, pocket-sized guide, containing more than 350 full colour photographs accompanied by short, easily read descriptions of most diseases, pests and disorders found in the vineyard. 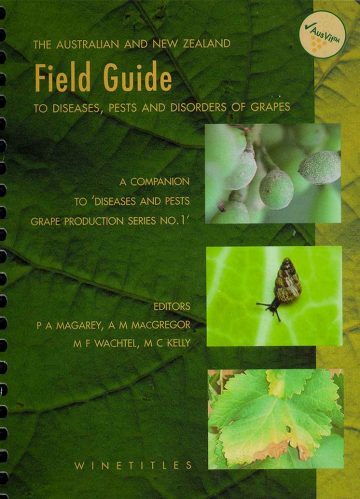 It is a companion to Diseases and Pests (Nicholas, Magarey and Wachtel) and contains cross-references to the larger publication, but stands alone as an easy to use field guide.